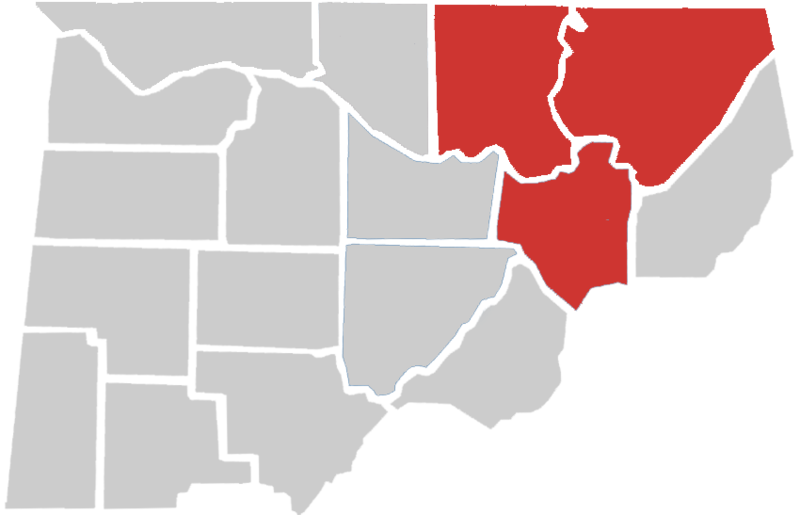 North Alabama Construction Specialists has all of your needs covered! We would love to help you build the new home you've always envisioned! We also specialize in custom remodel projects. 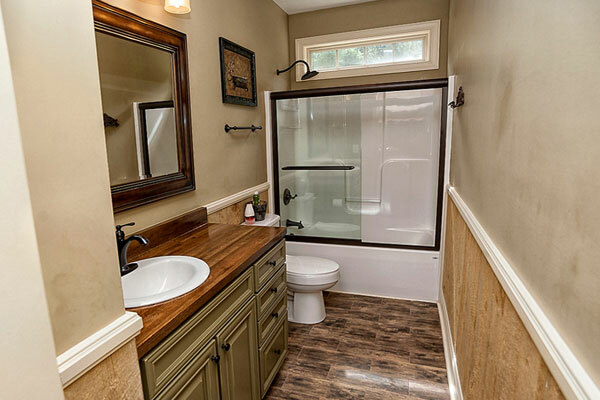 If you're ready for a home addition, maybe a custom bathroom, or anything in between let NACS ease the stress of it all. From the beginning stages to the finishing touches, our goal is to make your project run as smoothly and efficiently as possible without sacrificing quality craftsmanship. We know how important our customer's time is and would like for your project to be an enjoyable experience. At North Alabama Construction Specialists we know how important every little detail is. Making sure our customers needs are met and your questions are answered are top priority. We even have a complimentary estimate where we'll come out to you! Through the years, our lifestyles and needs of our home change. 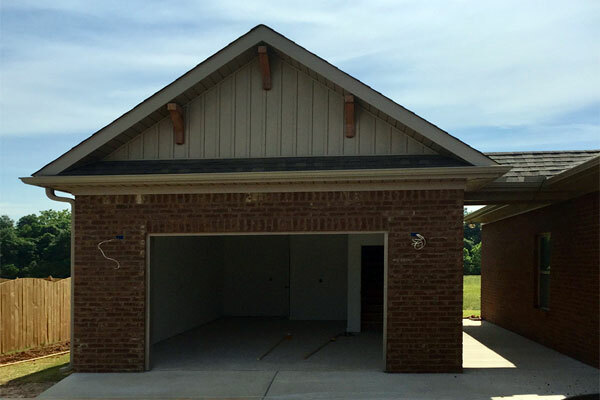 Whether you're looking to renovate or make an addition to your home, let North Alabama Construction Specialists exceed your expectations. Our experienced team has the knowledge and experience to meet this challenge and produce the optimum solution between budget and desire. If your bathrooms are outdated and you're looking to add value and update your bathroom or shower, NACS can help. Our goal is to transform your bathroom into a space that is more functional and aesthetically pleasing to your and your guests. The NACS team of dedicated builders are more than prepared to work within your budget with as little disruption to your home life as possible. Turning an outdoor space into an open-air living room adds value and comfort to your home year-round. We have a wide variety of materials for projects you can choose from to fit your personal style and taste. We can capture your style and build an outdoor living space where you can relax and enjoy time with family and friends throughout the year. 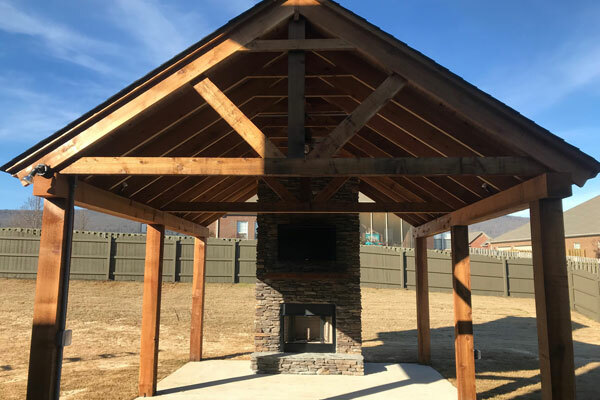 If you’re looking to start building your outdoor living space in the Huntsville-Madison County area, give us a call. At NACS, our buildings are more than just garages and sheds. By combining your imagination with our experience, we can build you an exterior building that is functional and fits all of your specifications at a budget you can live with. 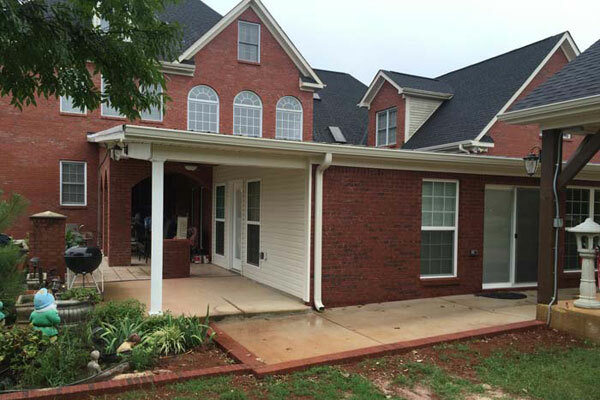 Whether you have a particular design in mind, or you’re just beginning to dream about having the exterior space, North Alabama Construction Specialists can make your vision a reality. You rely on your door and window choices to make your home beautiful and inviting, but also to help keep your energy bills low and your family safe. We’re committed to helping make your home as beautiful by offering numerous door options and energy-efficient windows at competitive prices. 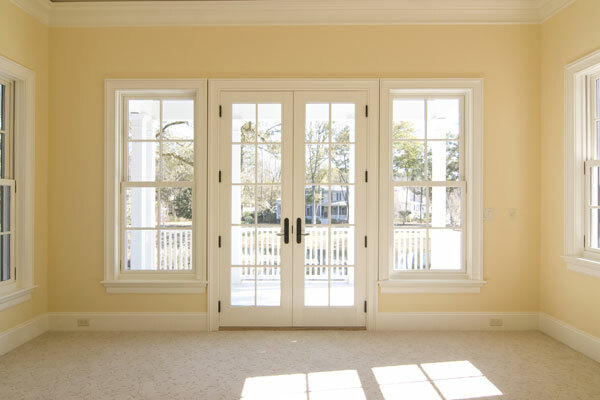 We can replace and install all of your exterior door and window needs – from patio doors to wood, fiberglass and iron entry doors, as well as vinyl and aluminum windows. 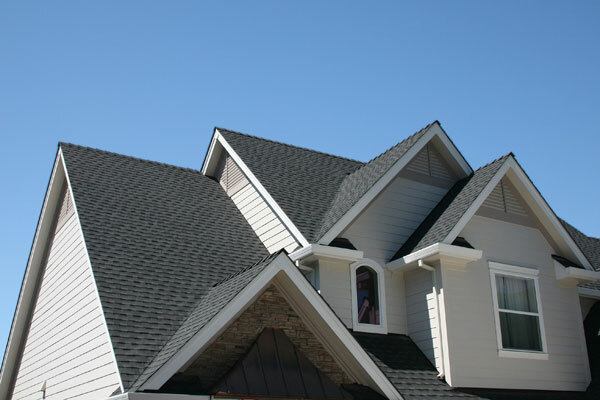 We also specialize in residential roofing, vinyl siding, and all related products. Whether you’re looking to enhance the look of your house, increase its resale value or perform repairs, our qualified and experienced contractors will help you figure out the best option to fit your needs and budget. We pride ourselves on providing quality service at a reasonable price. These are just a few of the services North Alabama Construction Specialists offers. If you don't see what your looking for, have questions, or you're ready for a free estimate, give us a call at (256) 571-4976.